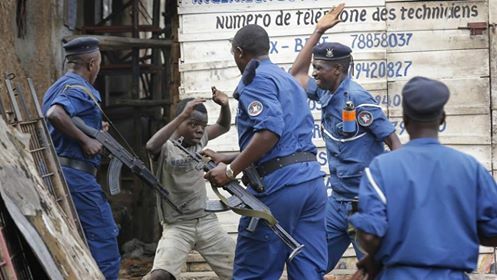 Burundi On The Verge Of An Ethnic Based Civil War After 87 People Were Killed In A Day Of Violence. 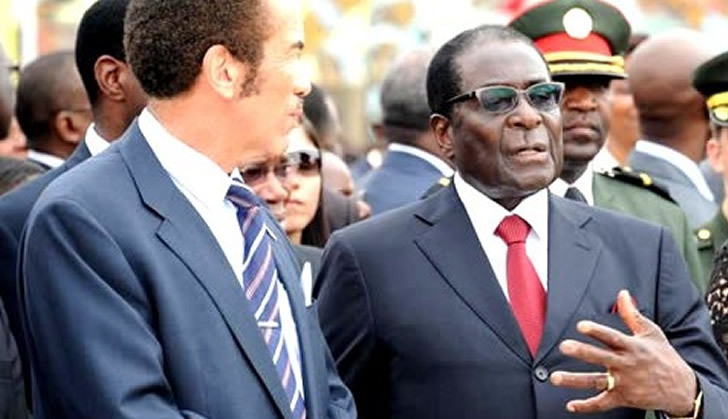 BOTSWANA President Ian Khama, the new chair of the South African Development Community has said the region needs to be a beacon for democracy for Africa, and blasted leaders who cling to power. At a press briefing after taking over the Sadc leadership Wednesday, Khama slated Burundi’s President Pierre Nkurunziza whose country has been plunged into violence after he ran for a third-term despite strong domestic opposition. “It doesn’t matter how you got there….